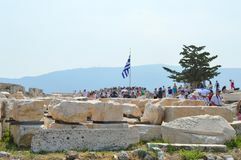 Crowd and unsafety going to Acropolis in Athens, Greece on June 16, 2017. 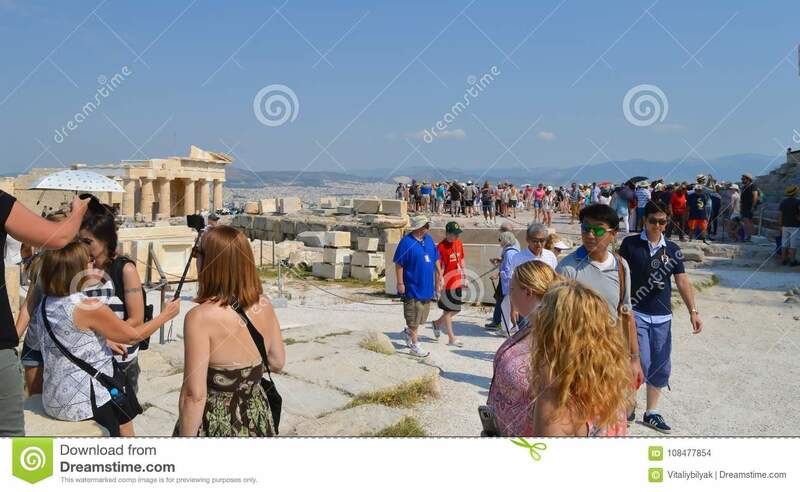 ATHENS, GREECE - JUNE 16: Crowd and unsafety going to Acropolis in Athens, Greece on June 16, 2017. Crowd and unsafety going to Acropolis in Athens, Greece on June 16, 2017. Crowd and unsafety going to Acropolis in Athens, Greece on June 16, 2017. 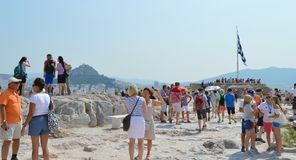 Crowd and unsafety going to Acropolis in Athens, Greece on June 16, 2017. 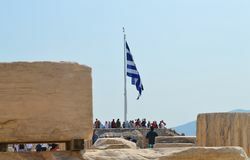 Crowd and unsafety going to Acropolis in Athens, Greece on June 16, 2017. 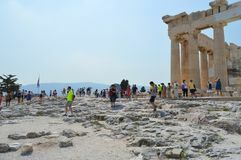 Crowd and unsafety going to Acropolis in Athens, Greece on June 16, 2017. 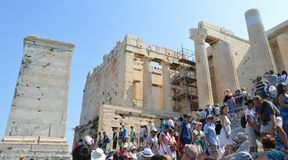 Crowd and unsafety going to Acropolis in Athens, Greece on June 16, 2017. 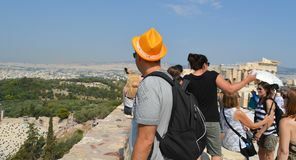 Crowd and unsafety going to Acropolis in Athens, Greece on June 16, 2017. Crowd and unsafety going to Acropolis in Athens, Greece on June 16, 2017. 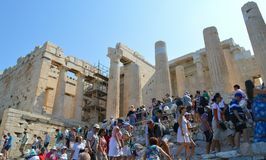 Crowd and unsafety going to Acropolis in Athens, Greece on June 16, 2017.